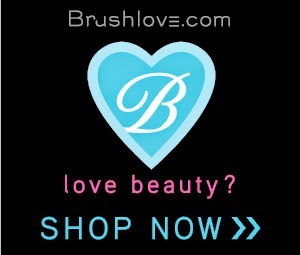 Love, love, love.... Love is not only in the air but also in your nails! 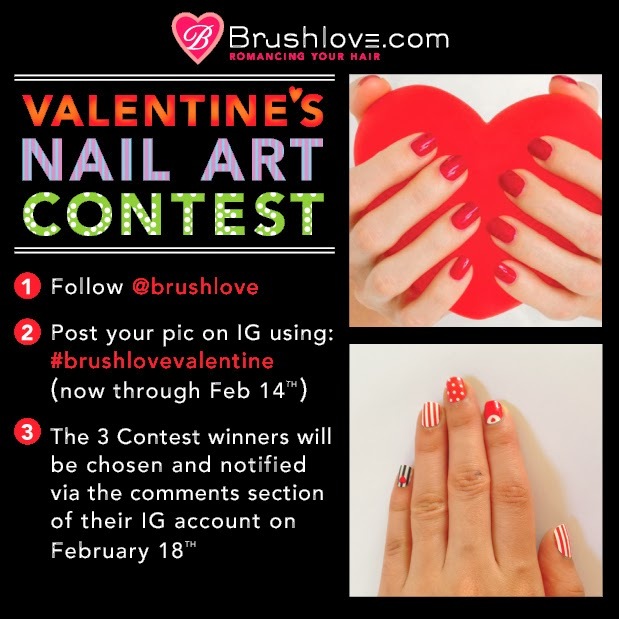 We want you to get creative and design your must lovable, hearty, passionate valentine's nail art, you could win one of the 3 nail packages we are giving. We are super thrilled to count with the support of these amazing nail artists: Magnifique Nails, Nail that Accent, Bad Girl Nails, Please to Please You, Loudandlavish, Luster Lacquer, ChoRubim, Lexi Martone & Just1Nail. Make sure you follow them for inspiration and to make your entry count! *There is no purchase necessary to enter or win. All prizes are non-transferable and there will be no cash substitutes or other substitutes except that we reserve the right to substitute a similar prize of equal or greater value should the originally planned prize become unavailable. The winner or his or her parent or legal guardian is solely responsible for all federal, state and local taxes with respect to the prize. The prize will be mailed to the winner’s mailing address that they provide and, in the case of sponsored giveaways, may be mailed by the company giving away the price. Please allow six (6) to eight (8) weeks for delivery. By entering or accepting the prize in any contest or giveaway the winner agrees to be bound by these official rules, terms, and conditions and to conform to all federal, state and local laws and regulations. Entries are void where prohibited by any law.Contests/Giveaways are open to all readers unless prohibited by their local state/country. Our contest and giveaways are open to US and Canada residents only, ages 17 and above, unless stated otherwise. Prizes won by minors will be awarded to their parent or legal guardian on their behalf. Is stamping allowed in this contest? Yes, any form of Nail Art!